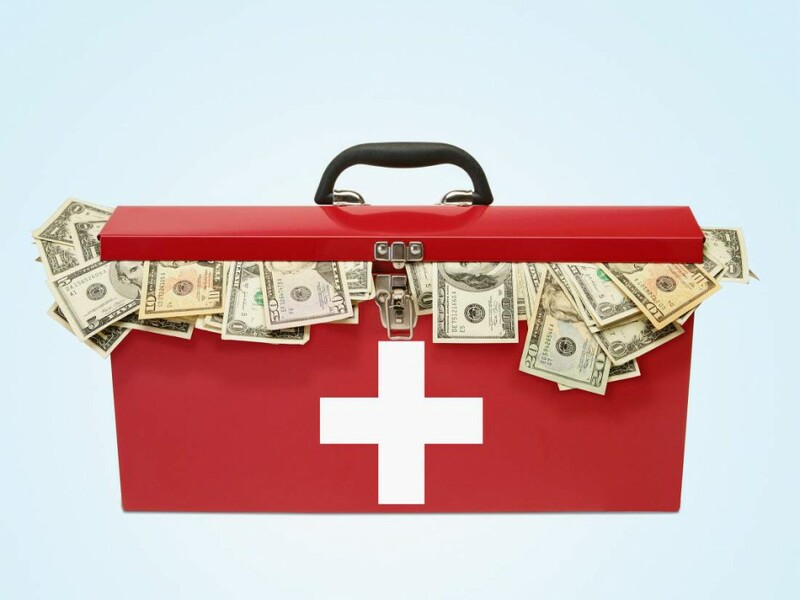 Maintaining an emergency fund for unexpected situations is important. You never know for sure what can happen on a day to day basis. Just as in personal life, when you run a business it is also necessary to have a “mattress”, in case the business does not go according to expectations. Although some people recognize the importance of saving, bringing the concept into practice can be very complicated. So today we want to share some tips to create and maintain an emergency fund that allows you to get out of trouble. The big question when starting an emergency fund is where do I save if I live from check to check? Although it may be a reasonable reflection, it is not an excuse. The simplest thing in this situation is to cut expenses. These actions will not only be beneficial in the long run, but for now you will be able to start creating your emergency fund based on money that you already had and that you only had to stop wasting. Setting high and unrealistic savings goals can be the opposite of beneficial and end up leading to frustration and demotivation. It is difficult to get the savings fund to reach a sum that allows us to depend on it for a couple of months, it may even take years to make a fund of that magnitude. A good idea is to start with a small fund that you can create in a short time and that can give you liquidity at an unexpected moment with modest contributions at the beginning but constant and increasing. That “extra” money at home can be a temptation. It is advisable to create an automatic savings account , to take money from your checking account and put it into your emergency fund every fortnight, every month or as often as it seems most convenient. The answer to how to save money has never been so simple, you can check the options offered by your bank or even do it with a bank different from yours (do not forget to check interest rates). To prevent you from running out of money to save, try to make it the first “payment” you make once you receive your paycheck. It is important that the saving and payment of your obligations as loans or personal loans take priority over expenses, especially if they are not basic expenses and are strictly necessary for the correct operation of your business or family.